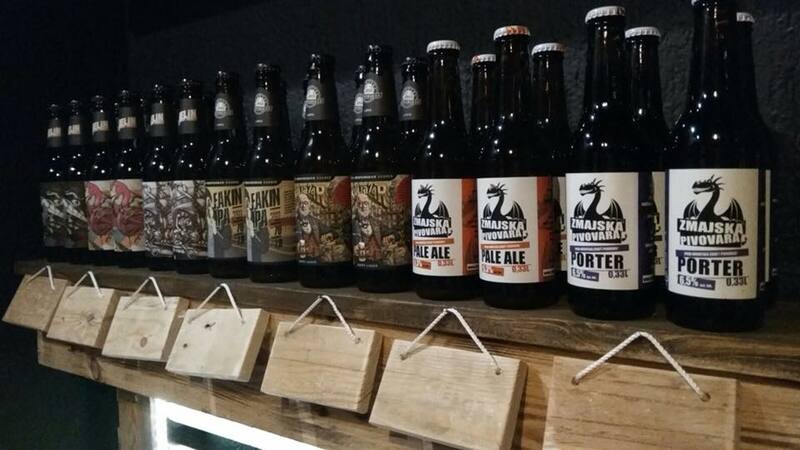 Good news for craft beer lovers in the Croatian capital with a new interesting shop dedicated to craft beer opening today. 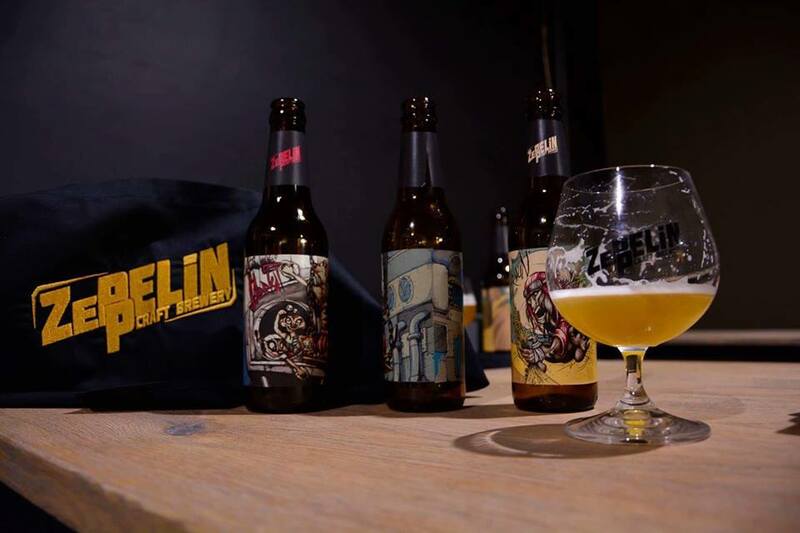 Craft Beer to Go opens on Saturday 3 February 2018 at the address of Lastovska ulica 2a in Zagreb. 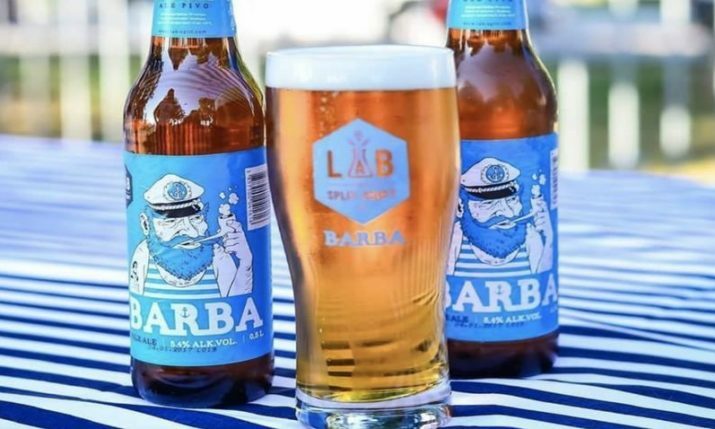 Besides being dedicated to growing range of craft beers from Croatia, the shop is one of the first in Europe to offer fresh beer to take away with their unique can-closing technology. 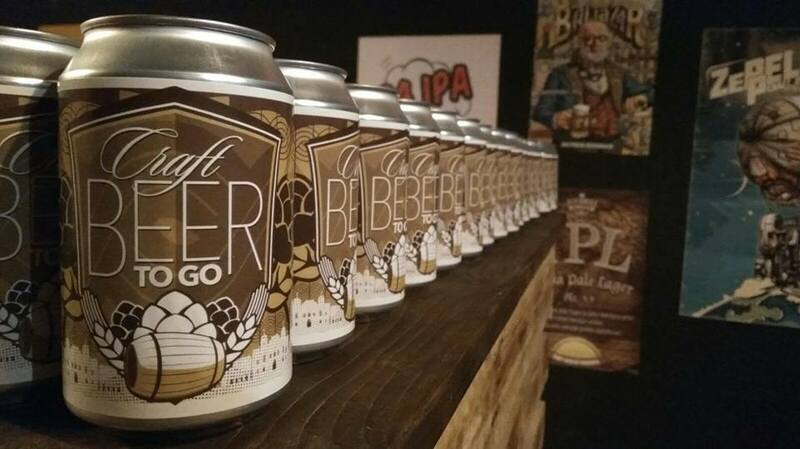 “Our main goal is to promote local Croatian craft beers in the shop,” the guys at Craft Beer to Go said. 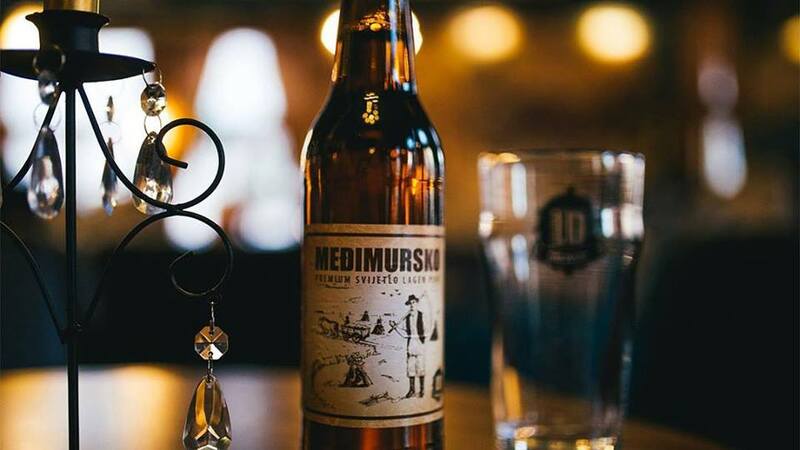 The shop is open daily from 10 am – 9 pm with a number of local Croatian craft beers being offered on tap to take away. This weekend the beers on tap include. You can keep up to date with what’s available via their official Facebook page.